The model is characterized by a front compartment lenses round to which are attached two strong arms, which have an original shape with a tiled! 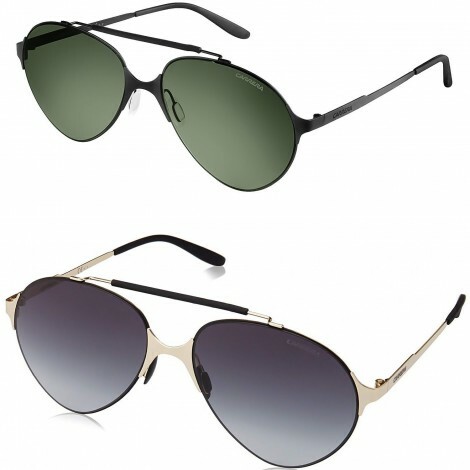 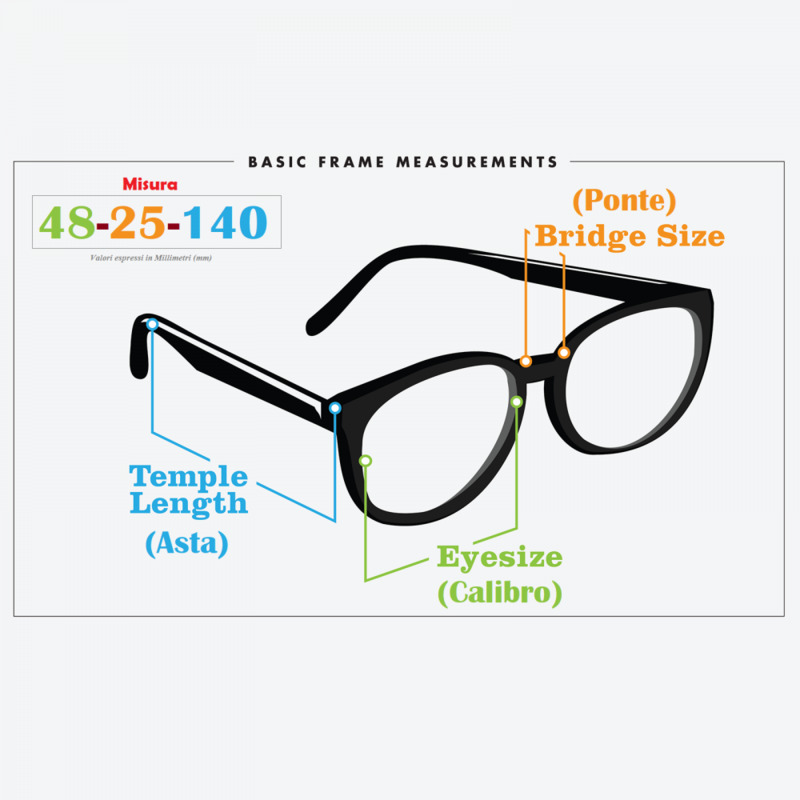 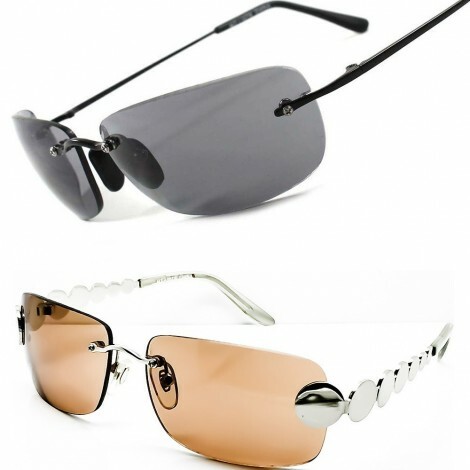 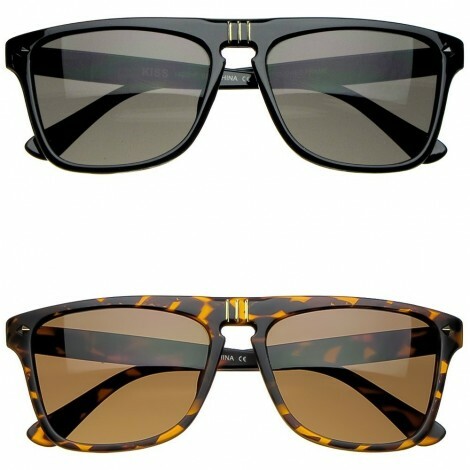 If you already this may be sufficient to distinguish the line, then you have to prestare attention to the Bridge, which is the true distinguishing element of these sunglasses is composed of a single metal bar continuous and sinuous that connects perfectly the two ends and passes through superiormente the lenses, forming the bridge element in the central area open. 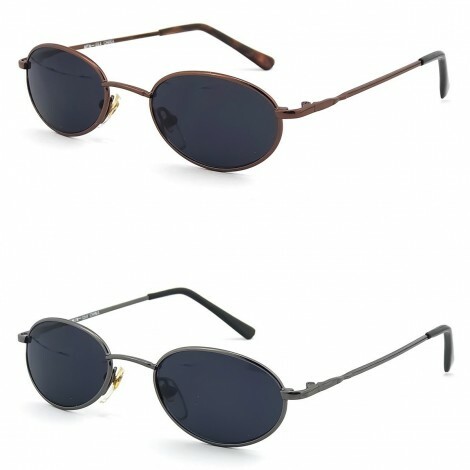 Truly spectacular! This style is very modern - if not even futuristic - but also exhibits the extravagance that gives the same connotation vintage. 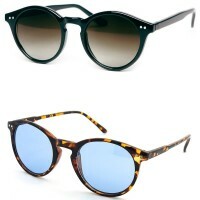 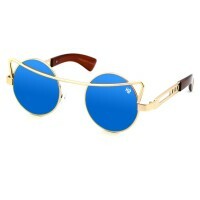 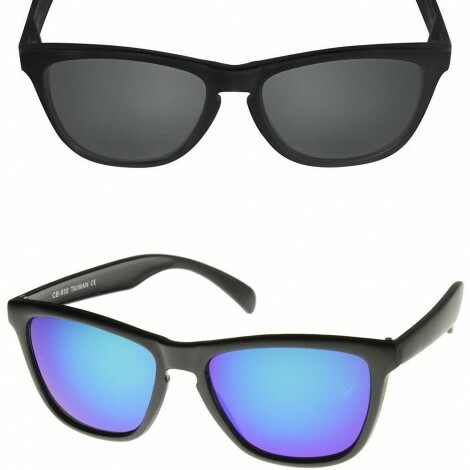 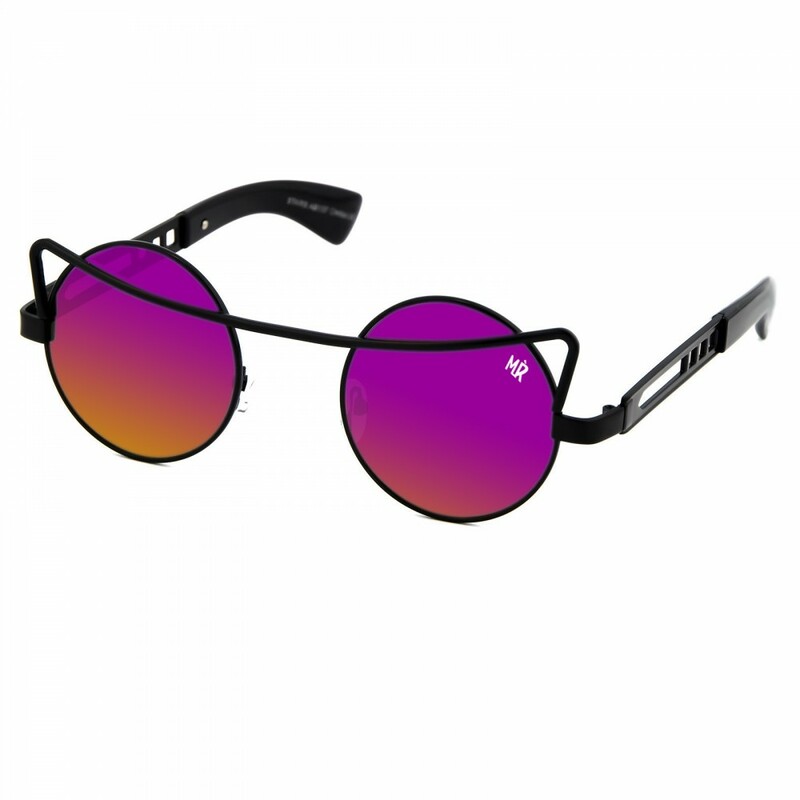 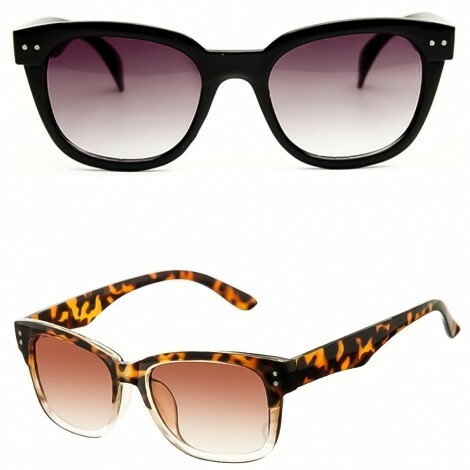 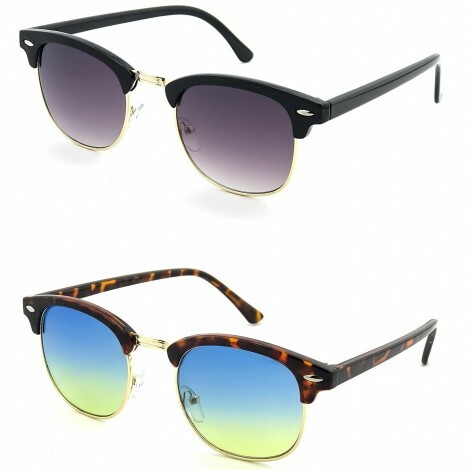 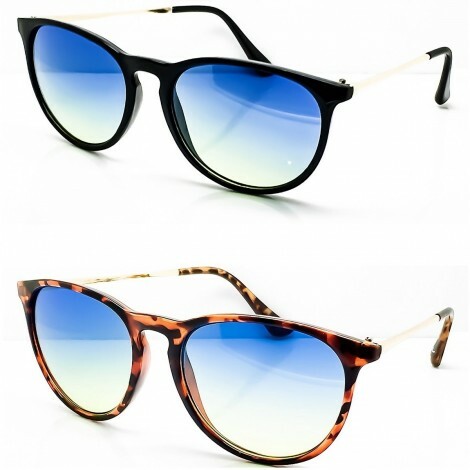 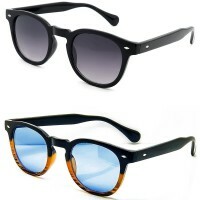 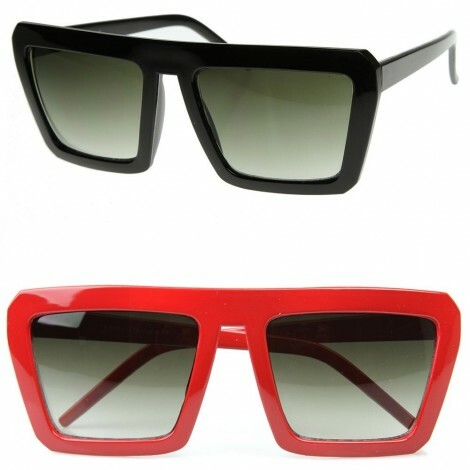 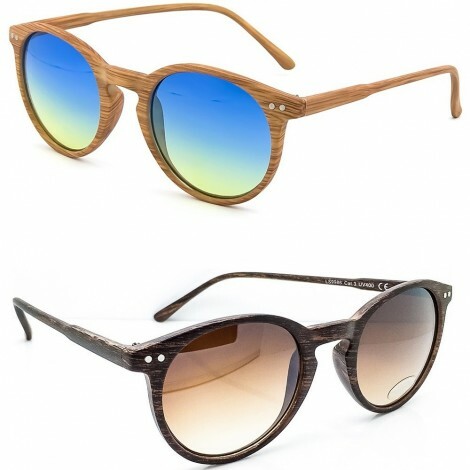 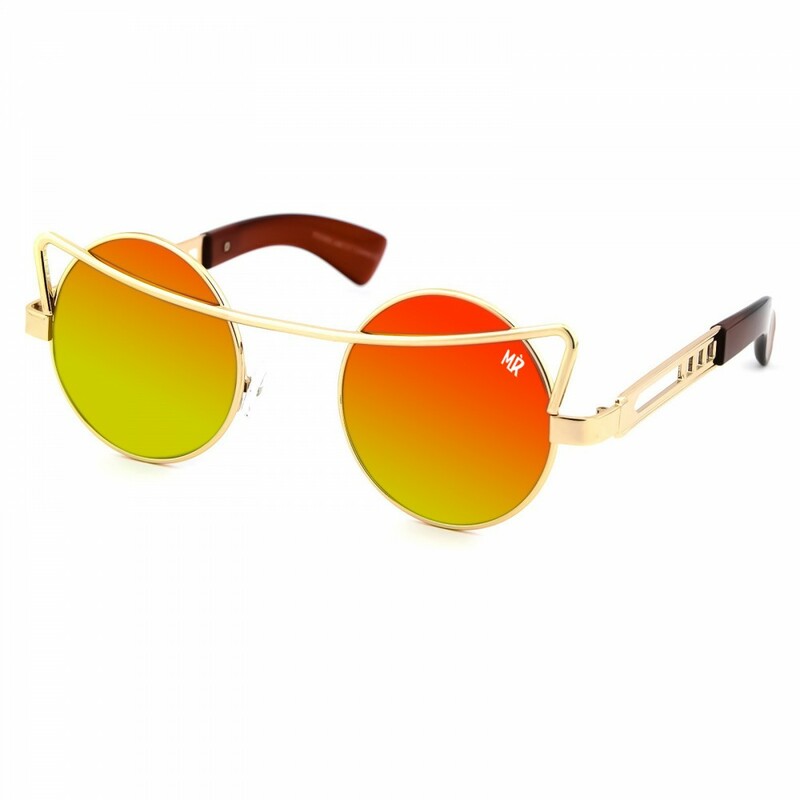 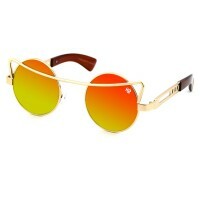 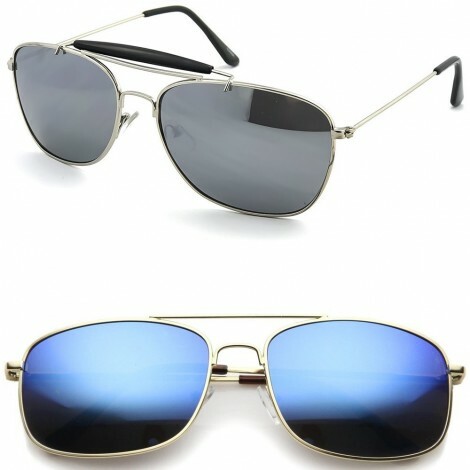 The frame is metal with sunglasses Lens Mirrored (UV400 - cat.3) polycarbonate. 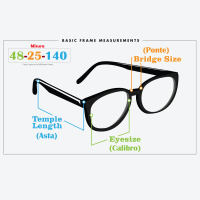 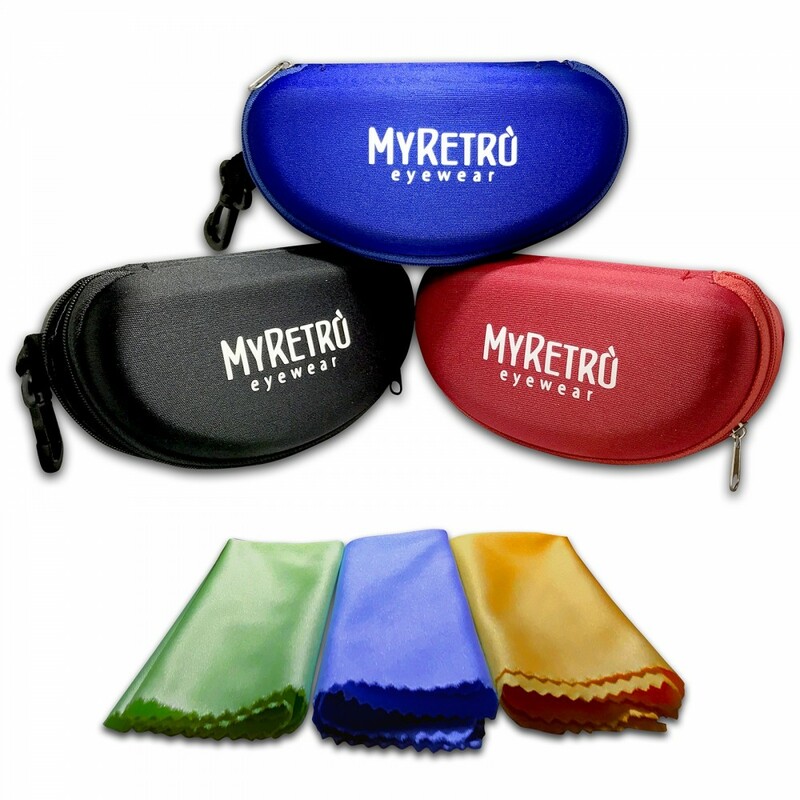 Standard size for adults and kids, so it is suitable to the majority of the faces. 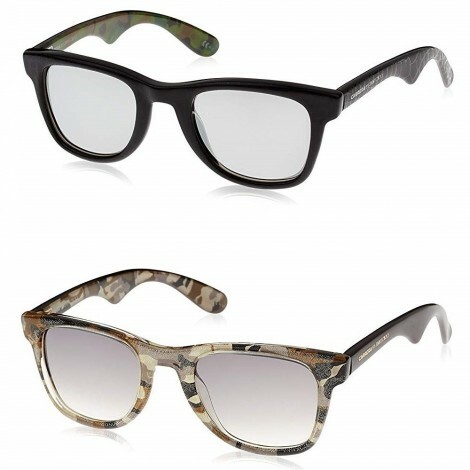 The glasses are part of the collection MyRetrò® 'Paris Underground' (sunglasses dept. ).